Want to be a Nebraska Cornhusker? Thank you for visiting HuskerLax.com and for your interest in the Nebraska Lacrosse team! 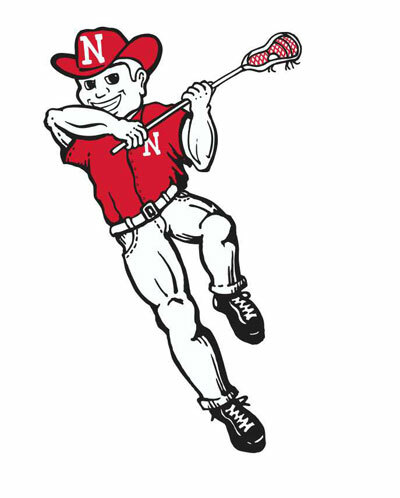 If you are interested in learning more about the Cornhusker Lacrosse program or the University of Nebraska in Lincoln, Nebraska please fill out the Recruitment Form listed below. You can also email us with your name, contact information, graduation date, position and any other pertinent information you would like the coaching staff to know. Additionally, please refer to the following document produced by US Lacrosse. In recent years, college recruiters have accelerated the timeline and created recruiting formulas that are unique to them. The direction of the college lacrosse recruiting process has led to confusion by some, frustration to others and questions for everyone. The intent of this handbook is to present hard facts, dispel the myths, and to promote the essentials.